The Crave are performing five gigs across the UK this October. 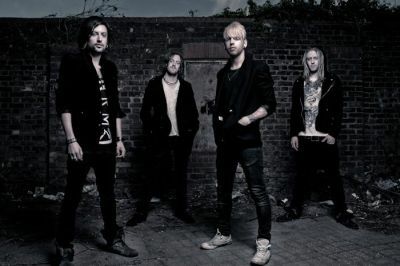 The series of concerts follow a year which has seen the Brighton group release their début album ‘Breaking The Silence’ and support Lifehouse and Three Doors Down. Further details are on the band’s website.